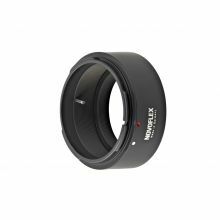 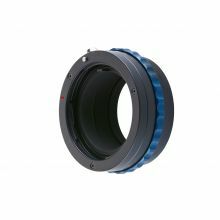 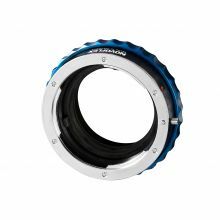 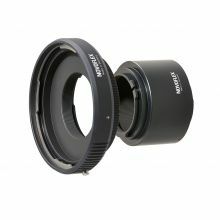 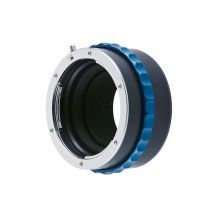 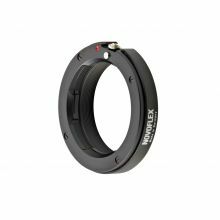 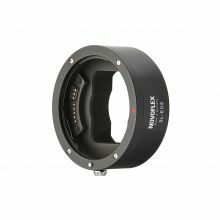 NOVOFLEX offers many adapters to connect lenses and cameras with different bayonets. 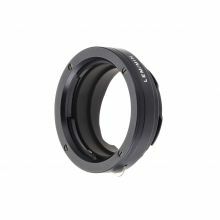 With all adapters and/or adapter combinations infinity adjustment of the lens is possible. 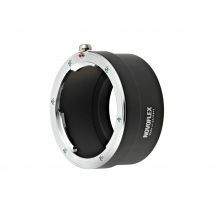 None of the adapters will transfer functions from the camera body to the lens. 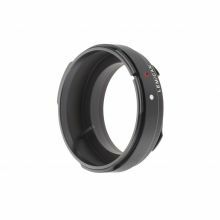 For all modern cameras we recommend the use of the stop-down metering/aperture priority. 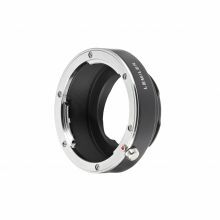 All adapters are manufactured high-precisely and intentionally without any optical elements.